Did you know the type of font being used can make a similar task look easier or difficult? 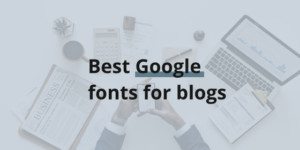 Check out this groundbreaking study and my favorite collection of 21 best Google fonts for blogs to use in 2018. A remarkable brand name is the first step toward the success of your online or offline business. A brand name should be catchy and interesting enough to get stuck in the mind and convey the business profile. But given the fact that all good domain names have already been registered or are being sold at a multi-figures price, we need to spend extra hours finding that one perfect business name. 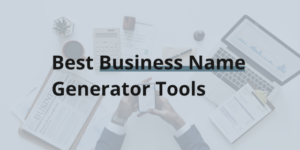 To make your hunt easier, I have compiled a list of 23 amazing and free brand name generators to find out a brandable domain name which is available and sounds good. Imagine this situation – you have written the best article of your life but nobody is reading it. Sound familiar? Been there done that. The most important reason why there are fewer clicks on your article is blog title. 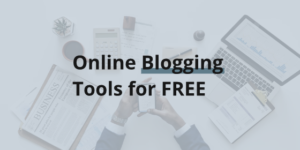 You need to use power words to get attention and clicks from your readers. 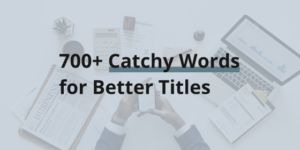 In this post, I’m sharing my epic collection of 700+ catchy words. Read on. Dealing with downtime and hosting issues while you could possibly use that time to do something productive? Well, that’s what happens when you choose a cheap web host that s*cks! After learning it the hard way (losing traffic and money), I switched to InterServer web hosting. The uptime is excellent, I got free SSL, experienced customer support, and blazingly fast load time – all for under $5/month. Seems like a dream come true? 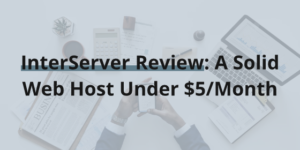 Check out my InterServer review and decide for yourself. Cloudways is one of the most popular cloud hosting platforms with a super user-friendly control panel and management. It does not have its own hosting infrastructure but uses other popular hosting networks including Digital, Kyup, Vultr, and more. 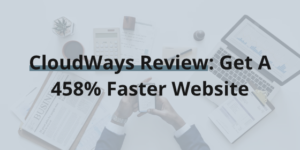 Check out our complete Cloudways review and make an informed decision. Additionally get extra 20% savings for three months if you use our exclusive coupon code BLOGCHARGE. Are you using the word ‘very’, very frequently in your writing to make it very powerful and create an impact that will last for a very long time? Well, as you might have already observed, using the word ‘very’ again and again kills the sentence and makes it look like a lazy attempt to create powerful writing. 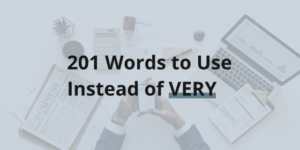 To help you write better articles or whatever you write regularly, we’ve created a massive list of 201 words to use instead of very. These words are more powerful and create a better impact on readers. You can also download the complete list and print it for later use or refer to it when writing. Check out my complete review. Are you penalized by Google or website architecture issue? 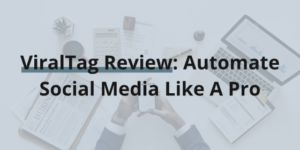 There are many reasons behind Google Rankings drop and you need to fix it asap and recover your previous rankings. 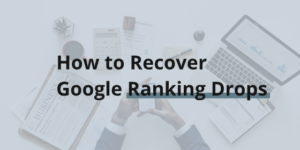 In this 2200+ words guide, I have shared 10 reasons for Google SEO Rankings Drop and how to recover from each. Want to outrank your competitors and steal the best working methods without hiring a spy? 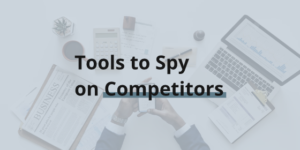 Here are 15 brilliant tools to spy on competitors and know what methods they use and how much they spend on it.